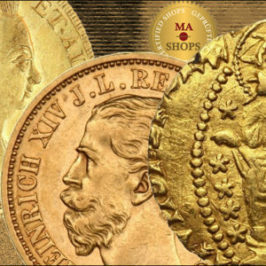 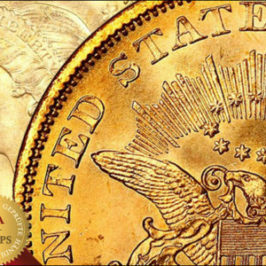 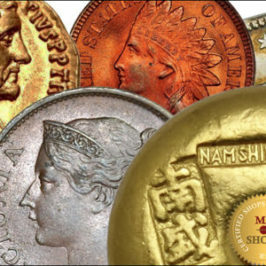 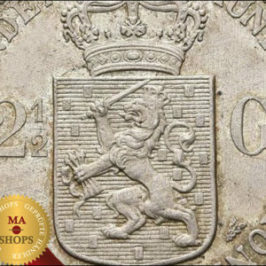 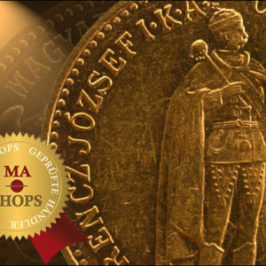 MA-Shops presents the “Coin of the Day”… even it is not really a coin, but still pretty worth to see! 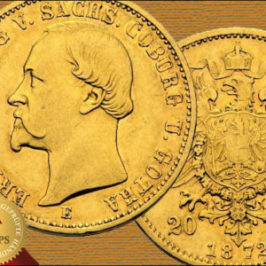 El Banco de España – A gorgeous eyecatcher brought to paper! 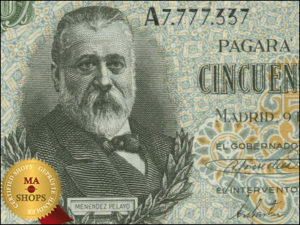 50 Pesetas 09.1.1940 with the picture of Marcelino Menéndez y Pelayo, who was a was a Spanish scholar, historian and literary critic (1856-1912)… Curious about more in our spanish paper currency category – just visit our link and have a pretty sunny sunday.